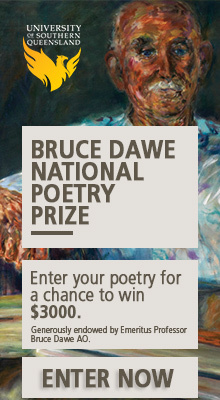 The winner of the 2011 Overland Judith Wright Poetry Prize is . . .